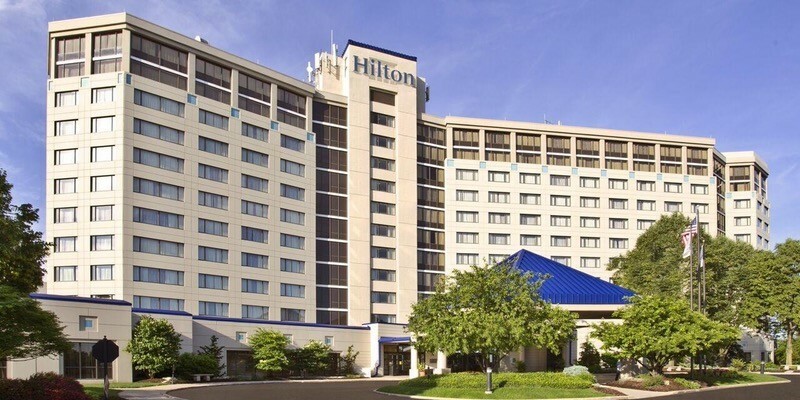 Hilton Oak Brook Hills Resort is excited to bring back tradition with an adrenaline-fueled day for “dapper dads” and their families. This event features complimentary test drives of the world’s best BMWs, bourbon tastings, a chef driven BBQ Lunch, men’s styling and bow tie demos from Trunk Club. BMW sports car show: Families can leisurely stroll through, sit inside and photograph a vast collection of BMW’s highest end vehicles including sedans, Sport Activity Vehicles and the newest lineup of plug-in hybrid models. Test drives: Are included in ticket price and reservations can be made at: OakBrookTestDrive.eventsbmw.com. Space is limited. 12-minute test drives of BMW sports vehicles around the neighborhood (drivers must be 18 years old, weather permitting with a valid U.S. driver’s license). BBQ: Chef de Cuisine Jose Valdez will offer a luxurious Father’s Day Brunch in and around the tented Pavilion featuring his globally artistic, locally-sourced modern farm cuisine, with featured “manly” BBQ items like bourbon-infused beef brisket and whole roasted pigs from a local farm cooked on a spit, with a wide variety of other chef-crafted BBQ specialties, sides and fixings. 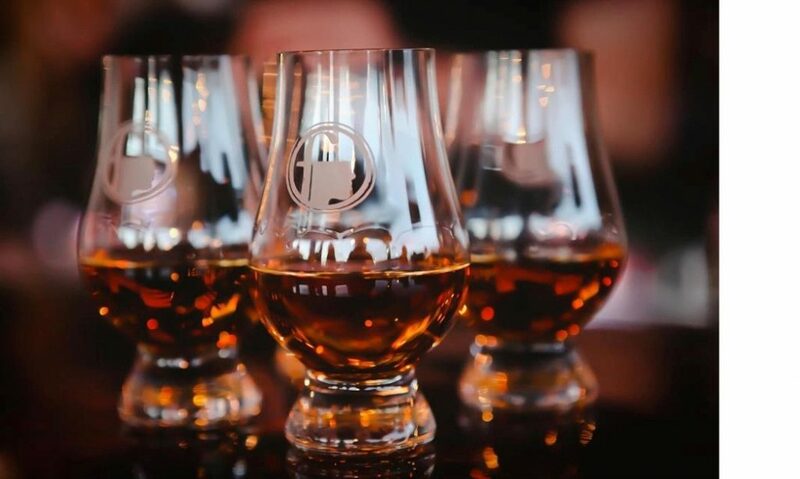 Bourbon and cigar-rolling education: Bourbon experts from Southern Wine & Spirits will be on hand to educate dads on the nuances of different bourbon whiskeys. Seminars will take place outside on the patio throughout the day, with tastings and specialty cocktails included. As an accompaniment to the bourbon, a cigar roller will also set up shop, offering tips on how to make the perfect hand-rolled stogie. Craft Beer: Award-winning brewer from Downer’s Grove, Alter Brewing Company, will be on-hand pouring cold drafts and new release tastes for attendees. Bow tie demonstrations / men’s personal styling consultations: Sponsored by Trunk Club, one of the country’s hottest personal styling companies, fathers (and sons) who need pointers on how-to-tie a bow tie or how to update their summer wardrobe, will get it from Trunk Club’s on-site personal stylists. Live Dixieland music: A throwback Dixieland band will help set the dapper dad scene outside on the patio throughout the afternoon. Yoga golf: Certified yoga trainer Sonya Taylor will be on hand to show dads how they can use certain yoga techniques as a vehicle to improve their golf games by accessing inner strength, mindfulness, and universal energy. Golf at Willow Crest Golf Club: Tee times at Willow Crest are open to the general public, giving dad and his family members or friends the option of 18-holes for Father’s Day on one of the western suburb’s most challenging Championship courses before or after attending Bimmers Bourbon and Bow Ties. Golfers must call 630.242.5700 in advance to book a tee time. An additional green fee is required. Event begins at 11:00 am and ends at 3:00 pm, open seating at your leisure. $65 for Adults 21 and older, $20 for Teens (ages 13 to 20) and Children 12 and under are complimentary. Gratuity not included. Cancellations, changes and refunds will be given until 5:00 PM CST on June 16, 2017. After that time, all sales are final. Please call the Resort direct at 630-850-5555.